» Forum » Restoration » Restoration questions » Alien Poker - alternative Cab Design? 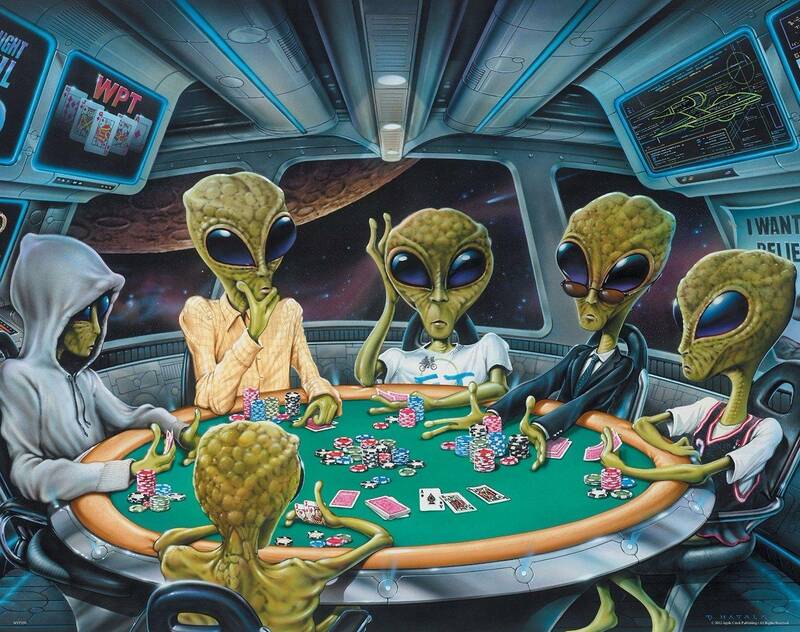 » Alien Poker - alternative Cab Design? Alien Poker - alternative Cab Design? I am currently restoring my Alien Poker and to be honest I don't like the original design of the cabinet and the backbox. I feel that the design does not match with the backglass and the playfield. Before I start from scratch with designing, are there some alternative designs already existing which the artists want to share? Or are there any sources where these can be bought (e.g. stencils)?